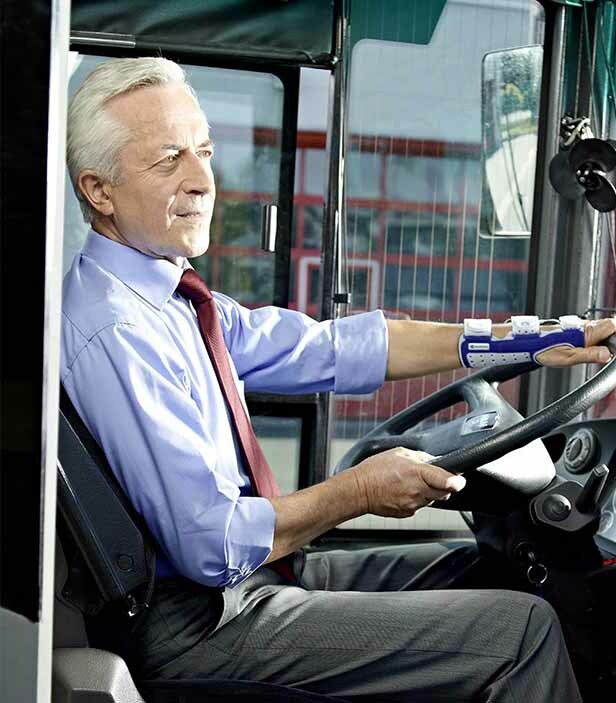 A powerful combination of medical engineering and scientific testing has formed the stabilising ManuLoc wrist brace. 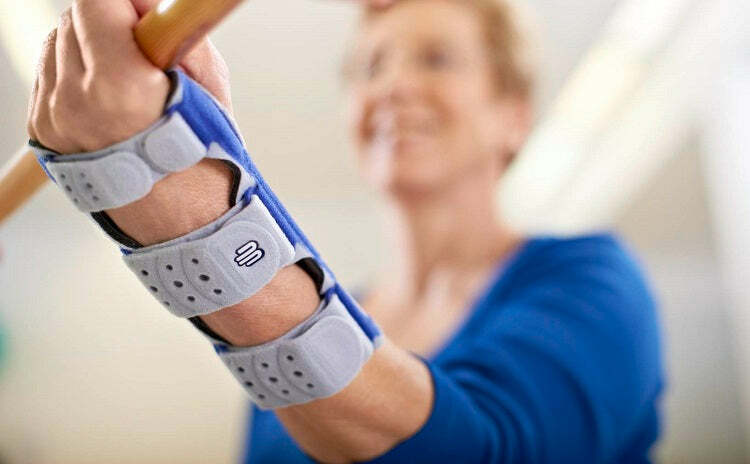 Designed to reduce your wrist pain and discomfort, the brace immobilises your wrist in its proper position while allowing freedom of movement for the fingers. If you suffer from post-trauma or post-operative irritation, carpal tunnel syndrome, osteoarthritis or dislocations, the ManuLoc wrist brace will offer pain relief and stability. 3D airknit technology provides breathable, moisture-wicking comfort. A perfect fit means faster recovery and improved performance. 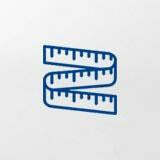 You will need to measure your wrist with a measuring tape. 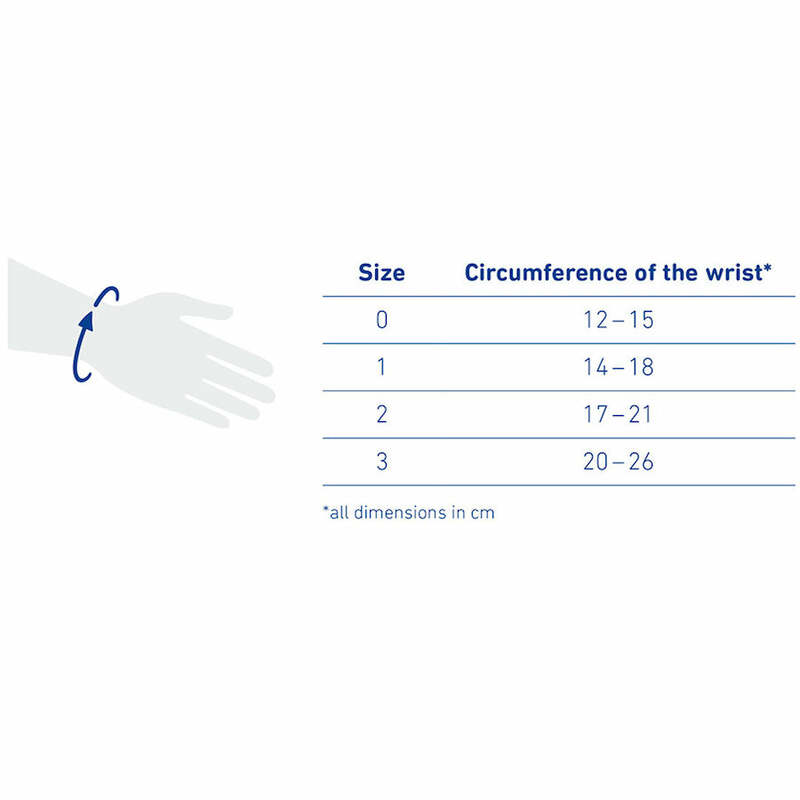 Measure the circumference of your wrist at its narrowest point. ManuLoc should feel snug and firm but not constrictive. 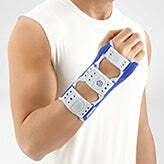 All Bauerfeind wrist braces have a 1 year warranty and qualify for our 30 day size exchange policy.